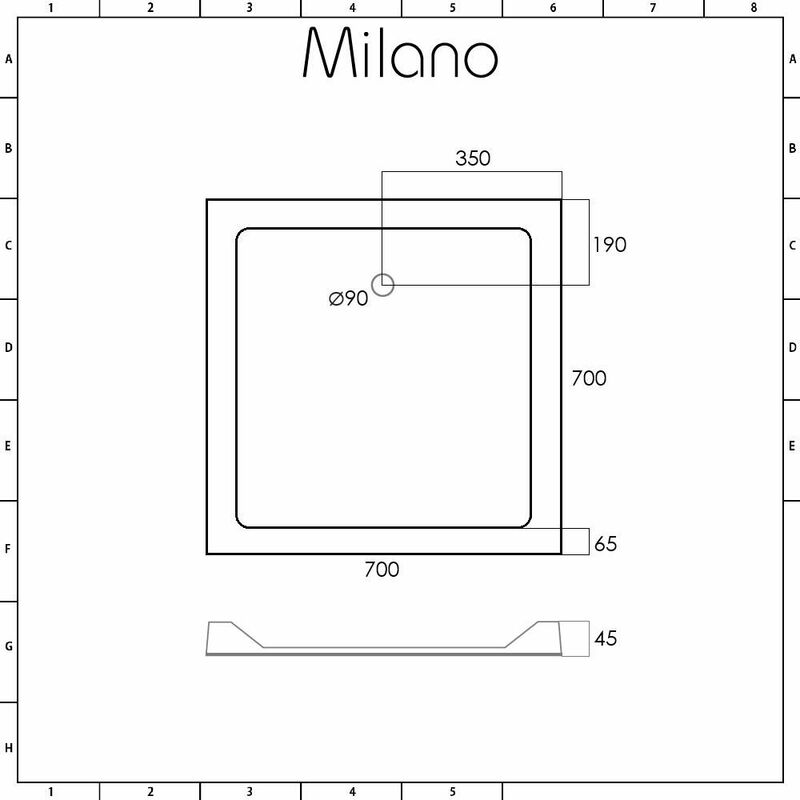 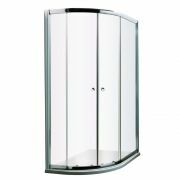 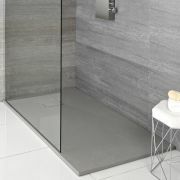 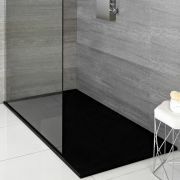 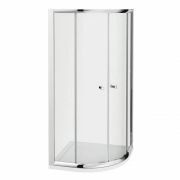 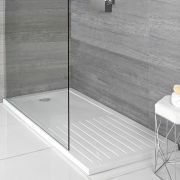 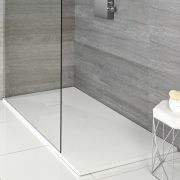 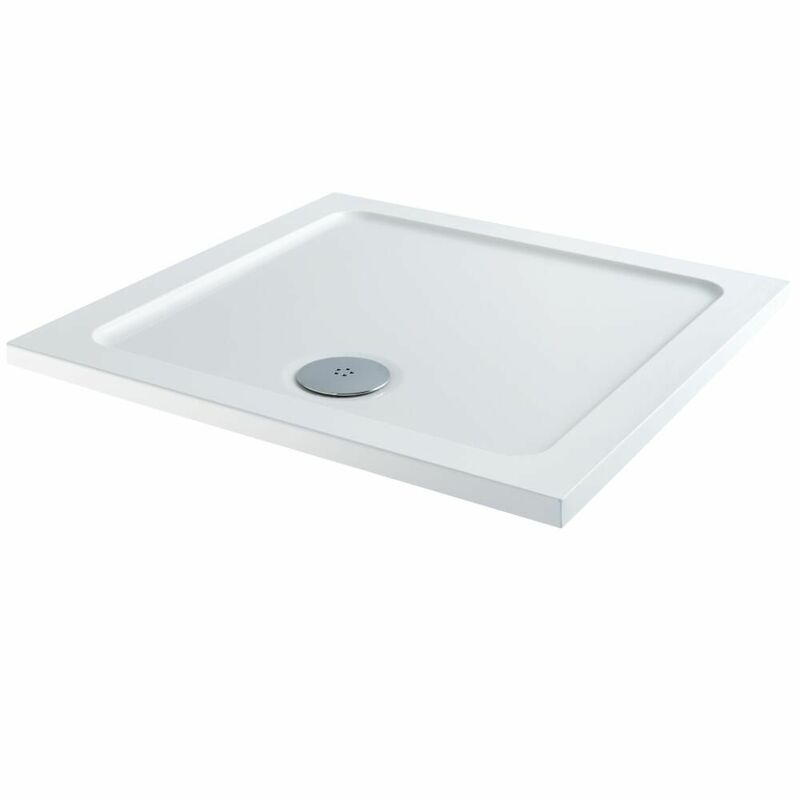 The Milano low profile stone resin 700mm square shower tray measures just 45mm high for a sleek, contemporary look. 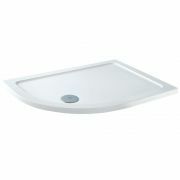 Made from polymer stone resin and acrylic capped, this shower tray has a lightweight yet extremely durable construction. 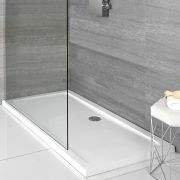 The shower tray weighs up to 60% less than a standard stone resin tray making it safer to handle during installation. 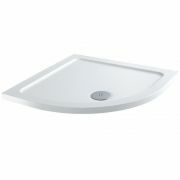 Please note: waste, panel and leg set not supplied.